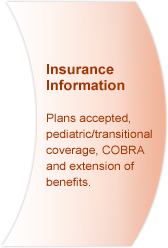 Given high treatment costs, patients and families need to get the best insurance available, become familiar with all the terms and conditions, and work closely with the provider to maximize the benefits. 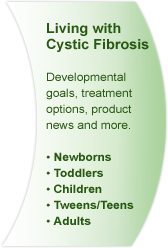 At the Cystic Fibrosis Center of North Shore-Long Island Jewish and Cohen Children's Medical Center we accept most insurance policies, and will try to affiliate with other plans - where possible - to meet your needs. 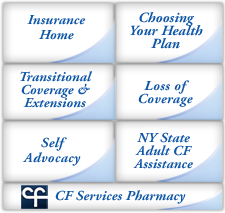 The CF Social Worker can direct you to resources that can help you navigate through the insurance maze as well as direct you to CFPAP (Patient Assistance Programs). For bills incurred during hospitalization that were not covered by insurance, contact the North Shore-LIJ Financial Assistance Program at 1-800-995-5727. 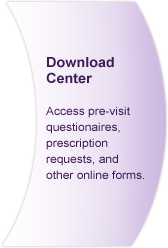 If you have any questions regarding billing, contact the billing office at 718-470-8730. North Shore-LIJ and Cohen Children's Medical Center accept most forms of insurance. 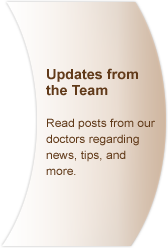 Please contact our billing office at 718-470-8730 to find out if we participate under your insurance policy. 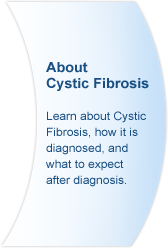 If you are told that we are not participating providers, please contact the Cystic Fibrosis Center directly (adults: 516-465-5400; pediatrics: 516-622-5280). 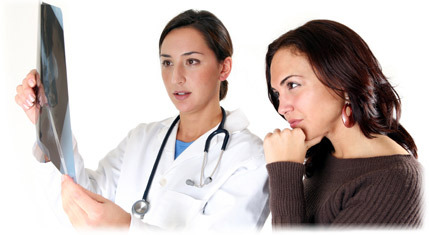 We will provide additional advice and assistance to help you receive the treatment you need. Right to use emergency rooms without prior approval. 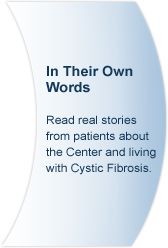 For more detailed information, go to https://www.cms.gov/CCIIO/Resources/Fact-Sheets-and-FAQs/aca-new-patients-bill-of-rights.html. 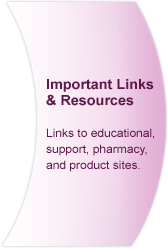 White papers for medical professionals. 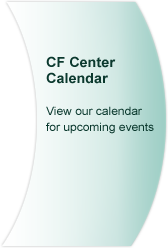 Click here for an easy-to-understand guide about health insurance coverage, Social Security benefits, and the Affordable Care Act for people with CF.